Ian graduated in Law from the University of East Anglia in 1984 and qualified as a Solicitor in 1988. He gained his Higher Courts (Crime) qualification in 2003. He was previously Head of Criminal Law Departments in two different well-established general practice Firms in Norwich before, together with Gavin Cowe, founding the Firm Fisher Cowe in Norwich in 2008. Fisher Cowe went on to merge with THB in 2015. Ian deals with all aspects of criminal defence and road traffic law. He also deals with “satellite” work related to these core areas. For example, having represented a well-known professional boxer in criminal proceedings, Ian also represented him at a hearing before the British Boxing Board of Control; similarly, having acted for a medical doctor at the Crown Court, Ian represented the client at a subsequent contested hearing before the General Medical Council. Ian has also represented members of the judiciary and the legal profession. 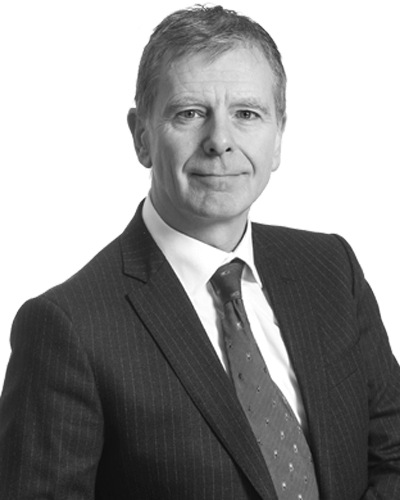 Being from Norwich and having been predominantly educated and working in that “fine City” for most of his career, Ian has developed a strong client following and is widely-regarded as a shrewd legal tactician and a strong advocate. R v F: Representation of world-famous film and television star in relation to motoring allegations, successfully resolved. The Case of G: This involved a successful businessman charged with a grave offence in Greece. Ian was granted a right of audience by the Greek Court and represented the client in respect of whom the judge and jury panel returned a verdict of “innocent”.